[Video Tutorial] The Happiest Little Smiley Faces In The World! 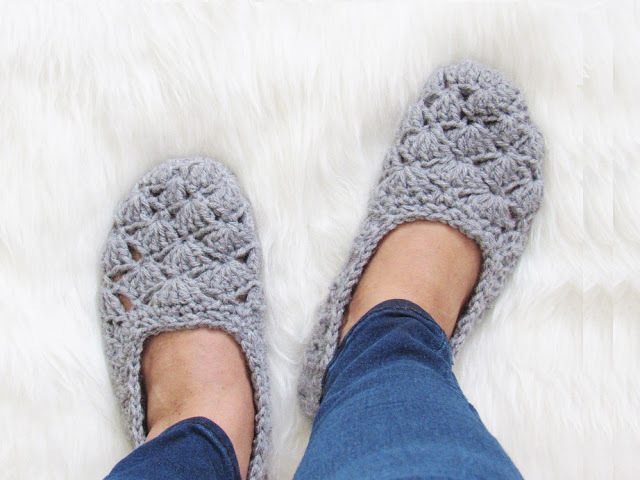 [Free Pattern] Everything About This Crochet Hydrangea Flower Is Fascinating! 1. 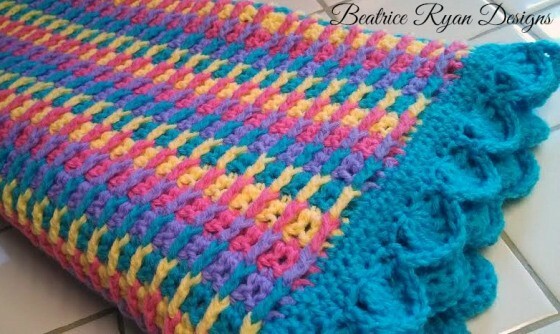 Worsted weight yarn. Caron United in color Soft Grey Heather was used for the sample. 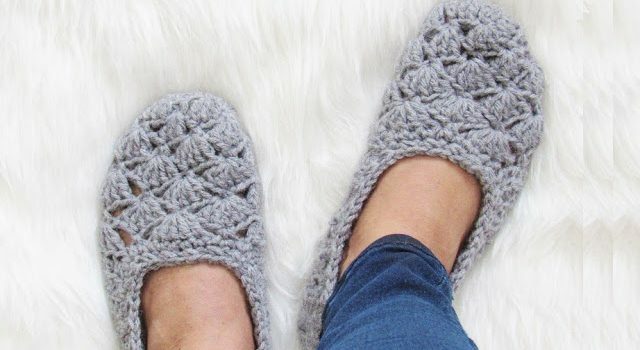 Check out the original source for the Easy Beginner Crochet Slipper Free Pattern with all the directions and full written pattern at: CrochetDreamz. Thanks to Shehnaaz Afzar for the article inspiration and featured image.